Better call the toe-truck! Ah, a little podiatry humor for you. 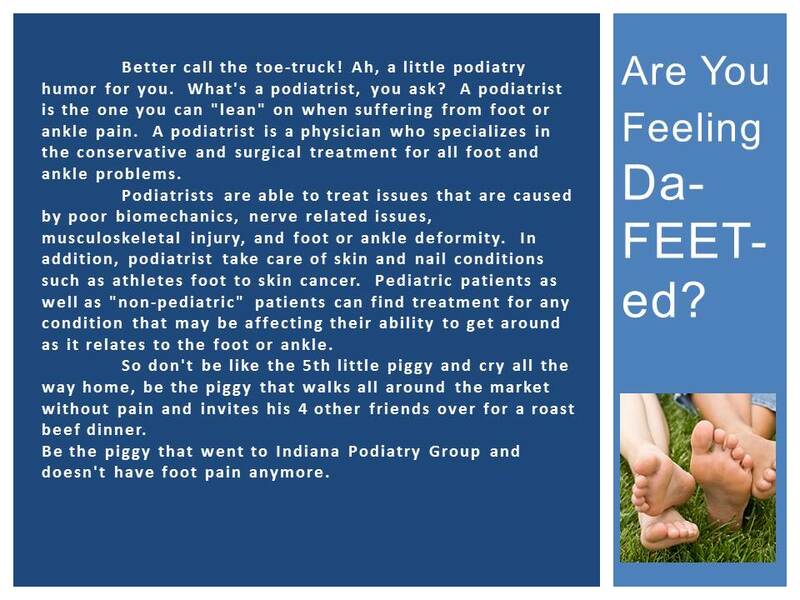 What's a podiatrist, you ask?